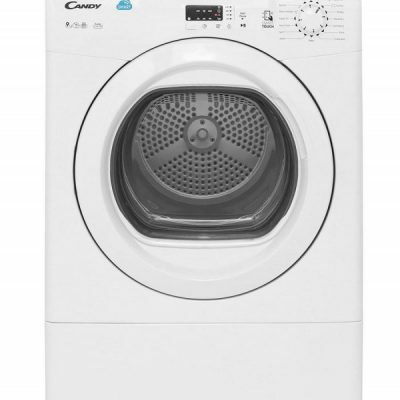 With a medium-load capacity, this vented tumble dryer comes with a range of timed programmes to suit all your laundry needs. 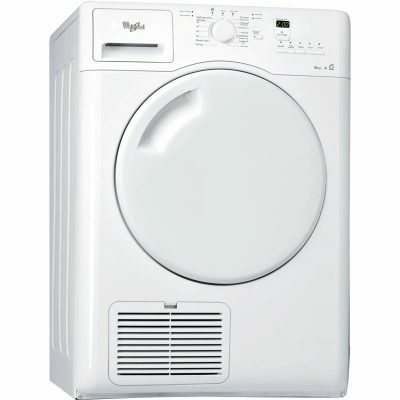 The reverse action drum prevents your garments from tangling and creasing as they dry. 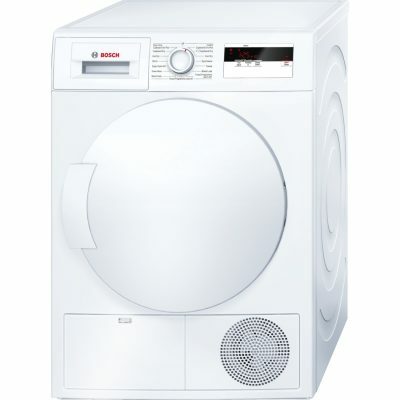 Medium Load Capacity (7kg) : You can dry up to 20 hand towels in one cycle, saving you more time and energy. LED Indicator Lights : Equipped with LED Indicator Lights which enable you to track the progress of the programme as well as the dryness levels. 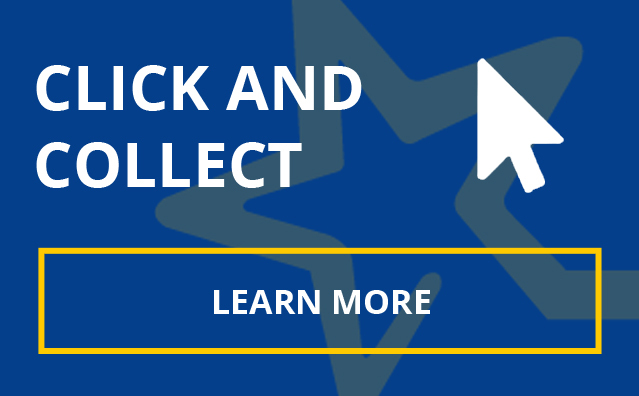 Timed Programmes : Choose from a wide range of timed based options, providing you with maximum control and great flexibility in all cycle programming. Auto Cool Down Phase : Cool air is blown into the drum just before the cycle ends, allowing you to comfortably unload the laundry. Automatic Anti-Creasing Function : With the Automatic Anti-creasing function the drum rotates periodically for up to 2 hours after the cycle has finished. 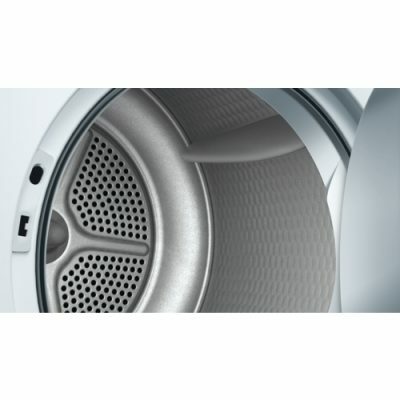 Easy access filter : Featuring easily accessible filters, you can rest assured that your tumble dryer can be cleaned without hassle, thus guaranteeing excellent drying performance. 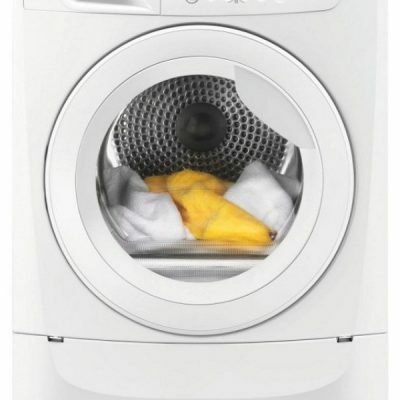 Make sure your clothes are ready to wear in no time with this Candy vented tumble dryer. 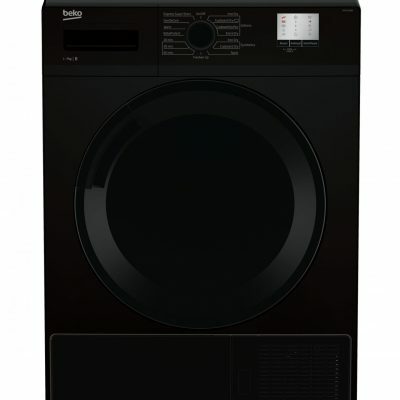 This medium-load condenser tumble dryer has an LED progress indicator so you can easily track the progress of its cycle. Its anti-crease feature helps ensure your garments remain crease-free until you're ready to unload. B Energy Rating : This Beko appliance is up to 10% more energy efficient than standard 'C' rated models, saving you money on energy bills. 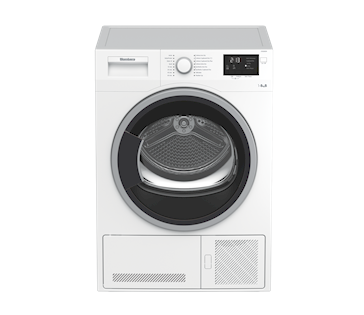 The Hoover DXC9DG 9kg capacity Condenser tumble dryer is perfect for a medium - large sized household. 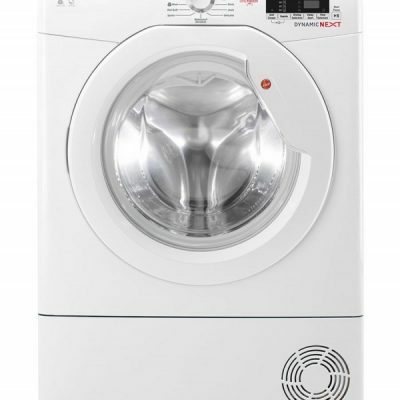 With clever sensor dry technology and a highly efficient reverse action drum, this model offers the very best in performance. 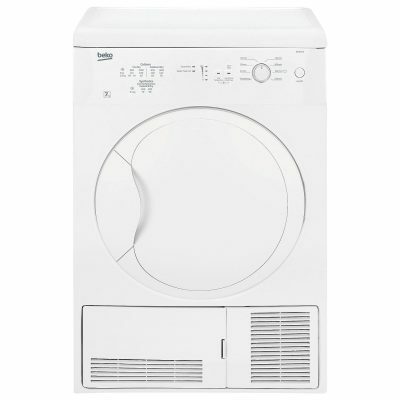 This medium-load capacity condenser tumble dryer offers 15 programmes. 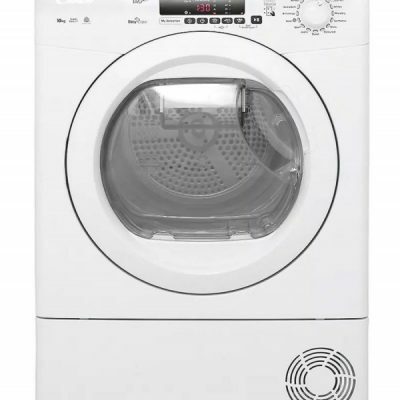 Its sensor drying programmes automatically detect the level of dampness in your garments, stopping the cycle when the perfect level of dryness has been achieved. LED Indicator Lights: Equipped with LED Indicator Lights which enable you to track the progress of the programme as well as the dryness levels. Sensor Drying Programmes : The Sensor drying programmes identify the levels of moisture in the drum and automatically stop when the desired dryness level is achieved. Special Care Programmes : A wide range of options to choose from, you are guaranteed that there is a programme to suit all your needs, whether drying delicates, shirts or jeans. 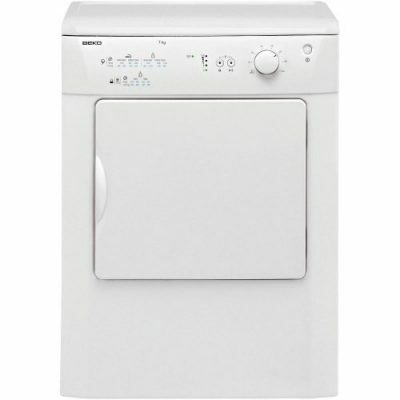 Direct Drain of Water Possible : This tumble dryer includes a drain hose which can be connected to the drain pipe for direct exposal of water. The Classixx with ECARF Quality Seal: rely on laundry care specially developed with allergy sufferers in mind. Fit more into your dryer, and your day. 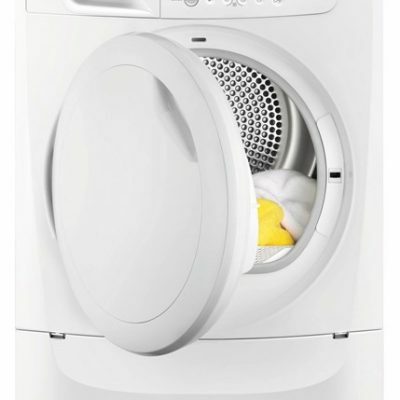 This LINDO300 dryer lets you get large loads done in no time with the extra-large drum. 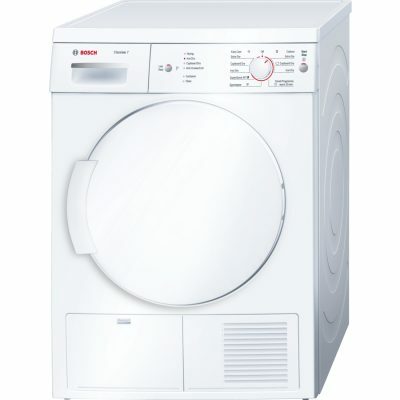 You can dry more in one go and it’s no fuss fitting up to 8kg of clothes through the large door either – loading and unloading is a breeze. There's even an Duvet prorgamme! And you can control how long the cycle lasts with TimeDry, in addition to an auto crease programme helping reduce the wrinkles in your clothes.